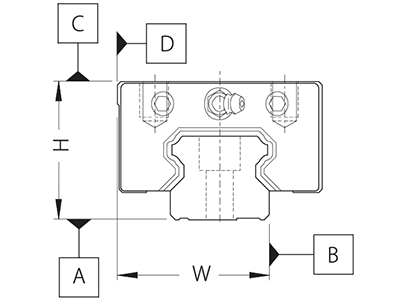 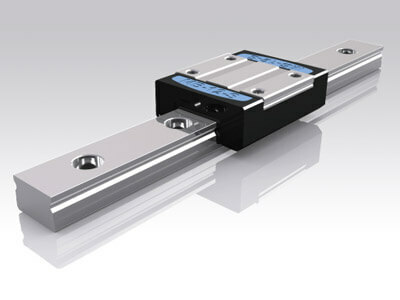 When rigidity of a linear guide is not strong enough, clearance will exist in between the elements. 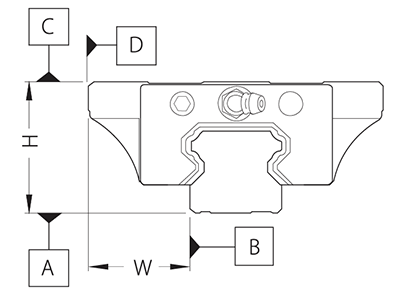 Preload is the load preliminarily applied to the rolling elements to eliminate a clearance of a linear guide and to increase its rigidity. 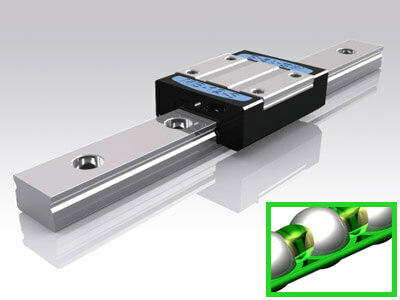 Increase of preload will eliminate the vibration and the inertia impact in a reciprocating mechanism. 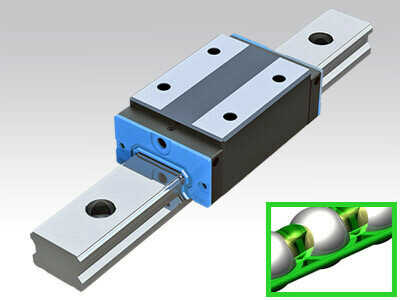 However, increase of preload will increase the internal load and increase the assembly difficulty. 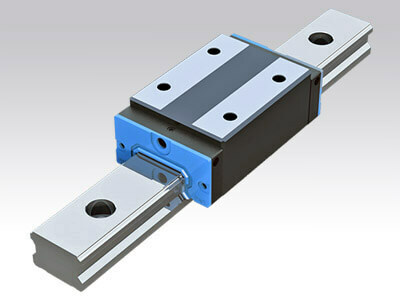 Therefore, selection of linear guide must bring into account the preload and balance between the impact of vibration and of preload to life.